VPS Site Security provides specialist security and monitoring services for construction sites, transport infrastructure and utility stations. Their solutions included the UK’s leading range of stand-alone, fully integrated, rapidly deployable, mobile CCTV security towers, including the JCB Smart Tower, which has been shortlisted for both the British Construction Industry Awards and the Security Excellence Awards, 2015. 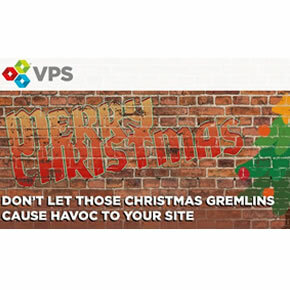 VPS is working with G4S to ensure that the pre-Christmas security needs of those with vacant property or building sites are met. 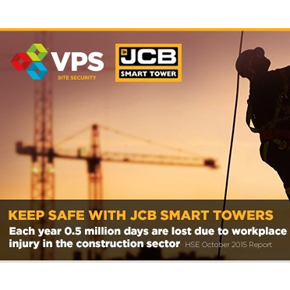 VPS Site Security has launched the #PROSPA CCTV campaign to help the construction sector cut the cost of days lost through accidents. 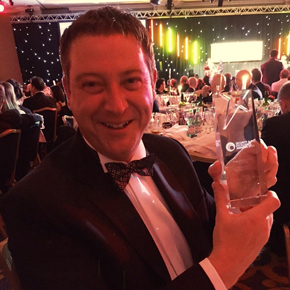 Vacant property and security specialist VPS won the “Large Security Installer 2015” category at the IFSEC Security and Fire Excellence Awards. 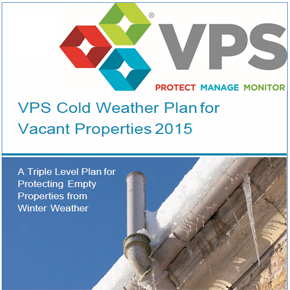 VPS has re-issued its Cold Weather Plan and published an at-a-glance checklist to help owners of empty premises cut the costs of cold weather damage.